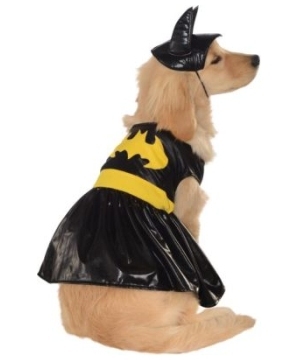 There's nothing cuter than a pet in a costume. 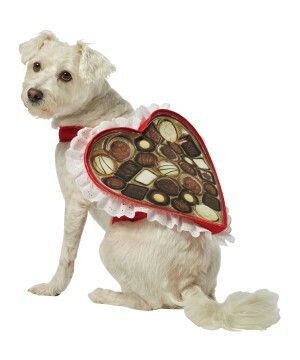 Our pet costume selection includes everything from adorable to hilarious outfits for dogs and cats. 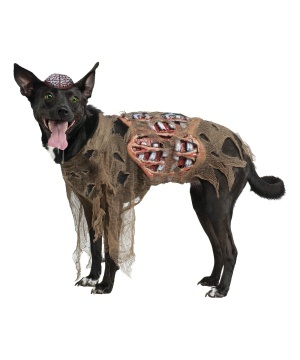 Plan this Halloween with your pets and make it family event! 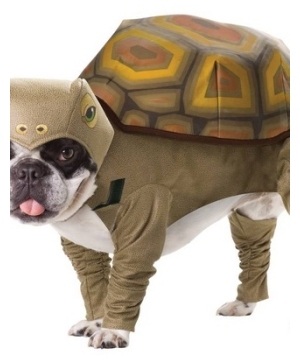 We all know that our pets become almost like children, so wouldn’t you want them to look cute and have a great time this Halloween? 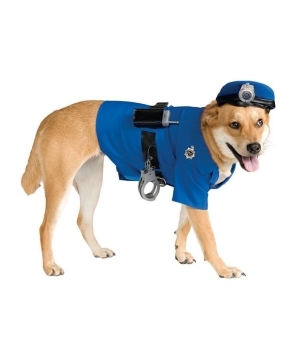 There has been a sudden rise in popularity in pet costumes over the last few years , and that’s because they are adorable! 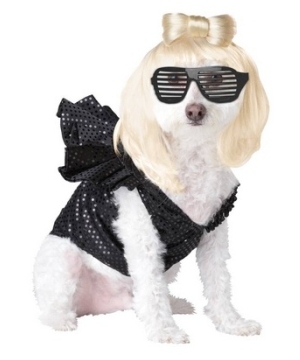 Dogs and cats can literally become your best friends—the type that share special moments like Halloween dress-up. 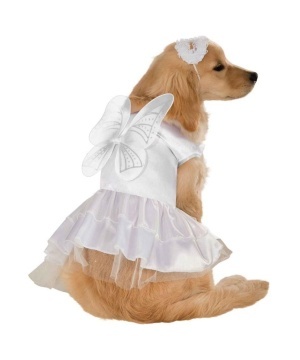 Imagine your little dog or cat running around as a little witch or a cute little ghost, any trick or treater that comes to your door will surely be in for a treat when they see your adorable little companion by your side. 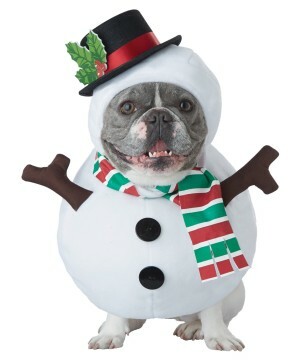 To put it simply, every cat or dog should have the pleasure of dressing up to match their pet parents and having fun this Halloween! 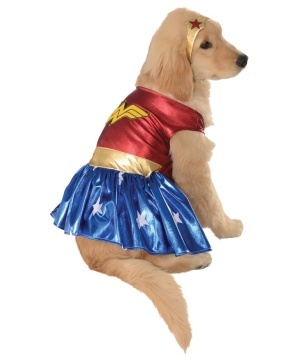 At Wonder Costumes, we believe that humans, cats and dogs be able to enjoy Halloween as a family. Dogs are always considered to be man’s best friend and for good reason. Your cuddly little companions are always there by your side supporting your every move. Don’t let Halloween be the exception. 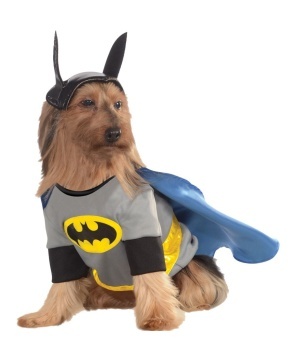 You and your dog would be a team walking around Halloween night with matching costume themes! 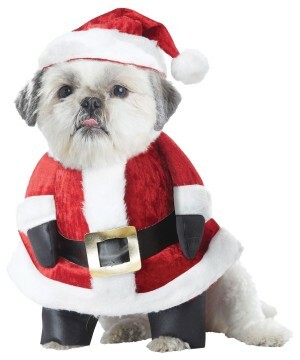 With our wide variety of themed pet costumes, we are sure that when you find the costume that’s right for you, you can also find a matching costume for your dog! 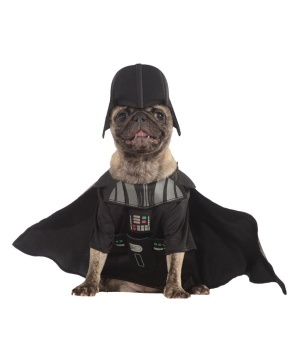 Whether you go with a pirate, superhero, Star Wars, or any other random costume theme, we are sure that you and your dog will have costumes that fit perfectly with each other! 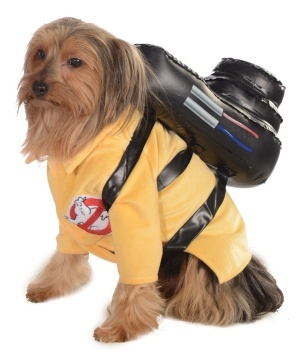 Although most of our costume images show adorable little puppies rocking these super awesome pet costumes, that doesn’t mean that cats are excluded from the equation. 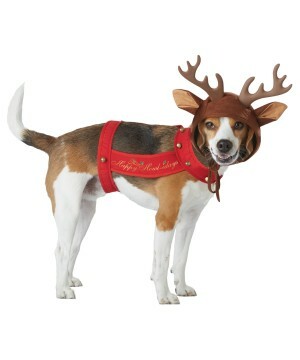 Most of the pet costumes that you find on our site will work great with adorable little kitties as well. Cats are often looked down on as selfish, sneaky little creatures, but in reality they are very loving and care for their owners. If you have ever seen a cat in a costume on Halloween you know just how adorable they can be. Want to dress up as a bumblebee with your kitty? No problem. Want to be a beautiful butterfly together? We have you covered. 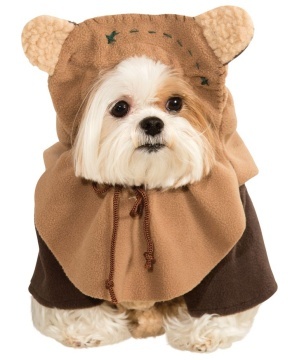 If you want to dress as Luke Skywalker and have your kitty be Yoda, you can do that as well! 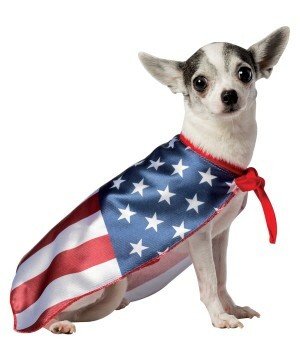 With such a wide variety of pet costumes and accessories all across Wonder Costumes, we are sure that you and your cat will be the cutest pair around this Halloween! Love to have big pets roaming around? No worries! We have them covered as well. Whether you have a skinny little kitty or a mammoth Great Dane, we have costumes in all sizes that will fit them this Halloween! Animals, just like humans, come in all shapes and sizes; you should not have to worry about searching everywhere for the right size. 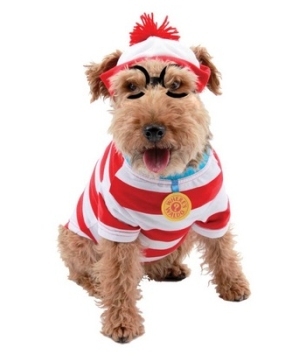 As the owner of the pet, it will make your life so much easier knowing that you don’t have to struggle to find you pet the perfect costume this Halloween. 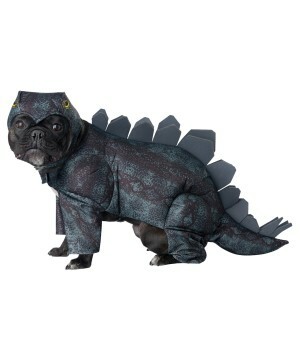 With such a large variety of sizes across many styles, we are you and your pet will celebrate Halloween in style! 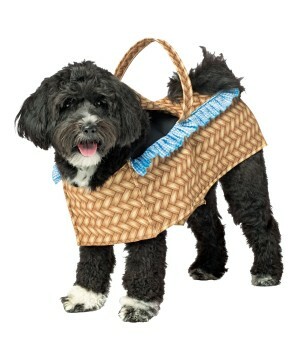 Now go and find an adorable costume idea for you and your adorable little fur ball; you will not regret it!